In our experience, the main consideration amongst Afro-American women who are interested in breast augmentation is the visibility of the scar. Many of the Afro-American patients we treat decide upon Dr. Lo strictly because of his ability to perform scarless breast implant surgery. Traditionally, scars in these women may not heal well and become a wide scar, bad scar or keloid. Making them very noticeable. Even with a family history of keloids or bad scarring, Dr. Lo’s scarless breast implant technique will safely hide the scar within your armpit – eliminating any risk associated with bad scarring, and allowing you to achieve the natural look you desire. 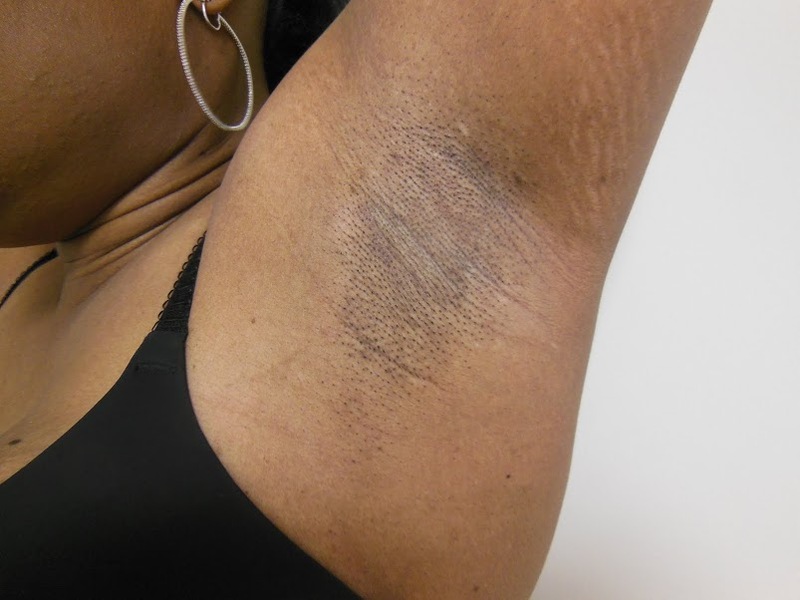 The armpit scar averages about 1 to 1 ½ inches long and is either barely seen at all or looks like a natural crease. We can’t even tell you how many women who have come to use with this concern, and who were just amazed by the results. Scarless breast implants for Afro-American women, schedule a consultation with us and we can answer other questions you might have as well!